Simba, India's first indigenous craft beer brand founded by entrepreneur Prabhtej Singh Bhatia is wooing the market with refreshingly new offerings. It is also the first family-run beer company in India with its own microbrewery which is in Chattisgarh, where the family hails from. Prabhtej says, “It took two years to build the brewery and though we already had experience in distribution and retail of craft beer, we wanted to make ours from scratch. 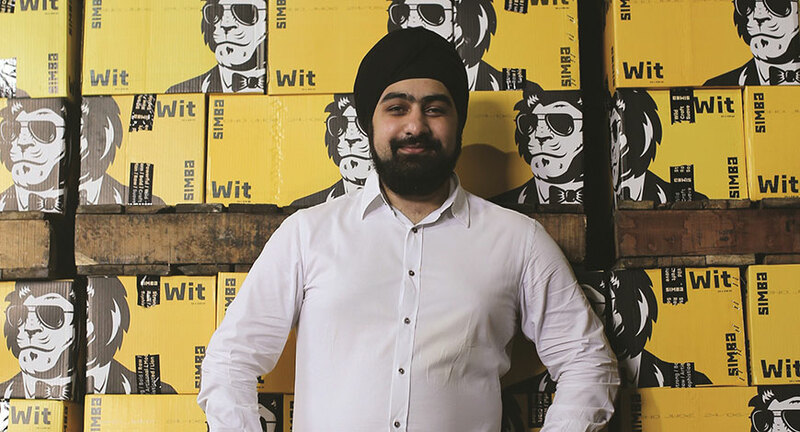 ” Inspired by the beers he got to sample while studying in UK, Prabhtej was determined to craft something new for the young and experimental Indian market. The family has been in the alcohol business since last 72 years and it was only natural for the third generation helmed by Prabhtej to set sail on a new direction fuelled by passion and a need to create. The brand that first launched in Goa is also available in Chattisgarh, New Delhi, Assam, Jharkhand and Bangaluru with Mumbai and Kolkata next on the anvil. According to Prabhtej, “Our brewery has the capacity to make 300,000 cases a month and we are going all out to study different markets and launching the beers accordingly.” They have launched the stronger lager beers in the interiors, while keeping it light in the cities. Instead of producing beer in bulk, they prefer to make the beer in small batches giving enough attention and focus to the recipe of each beer. This process also allows them to keep a better control over the quality of the drink without compromising on the taste. The brand uses real orange peel from the farms in Europe to get the rich flavours in their hot selling 'Simba Wit'. They are also credited to have introduced India’s first bottled stout. 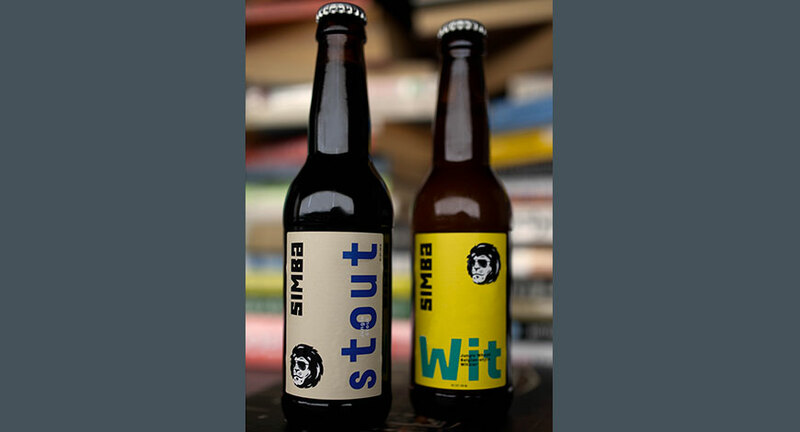 The 'Simba Stout' is a light bodied stout specifically crafted for low-bitterness and easy drinking. On the nose and the palate, coffee dominates, along with complimentary aromas of toffee, caramel, and dark chocolate. As per BMI Research of Business Monitor International, the beer industry is flourishing in India with changing cultural attitudes and a young, increasingly affluent population. As per research, the price of whisky, wine and other alcoholic beverages has been increasing for a long time, and are expected to further increase owing to rising inflation and changes in government rules and policies. Beer seems to be the most convenient choice which comes easy in the pockets of Indian consumers. The Indian beer market is forecasted to grow with a CAGR of more than 6% till 2022-2023. Simba aims to become the number one craft beer brand in the years to come. In the previous financial year of 2017-18, the company grew 150% and is on track to achieve a turnover of 150 crores in the current financial year which will be a growth of 100% from the previous financial year. Simba is the result of rigorous research on supreme quality beer, they undergo a difficult process of using the fresh water from a nearby river rather than using underground water which is usually used by other beer companies. They have spent months scouting for the finest malts and hops, creating experimental batches to perfect the flavor and throw out all conventional wisdom. As Prabhtej says, "Simba was launched with an intent to offer unparalleled experience of craft beers to the patrons of the industry. I was always passionate about beers and wanted to create a brand which would not only satiates the taste buds of the beer drinking population of the country but will also create an opportunity for the beer industry as a whole”.